Grandfather Lee M Woodruff, editor of the Grand Rapids Press Newspaper for 32 years. Paul M. Keep became editor of The Grand Rapids Press on July 1,2009. This made him the eighth editor of The Press since its founding in 1893. Before Lloyd, who served from 1978-2009, were Werner Veit (1966-1978), Lee M. Woodruff (1934-1966), Charles M. Greenway (1927-1934), Edmond W. Booth (1906-1927), Charles S. Burch (1897-1906) and Willis Hall Turner (1893-1897). 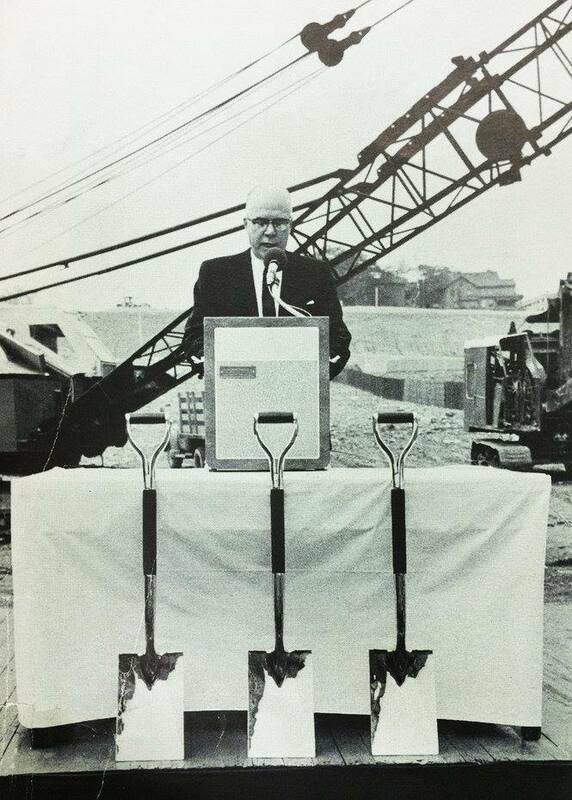 Lee M Woodruff was the editor of the Grand Rapids Press Newspaper for 32 years. 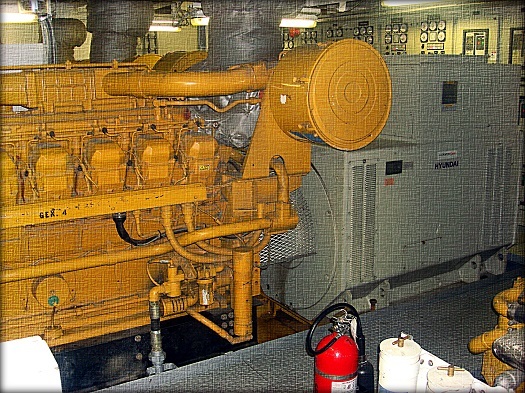 Diesel electric vessel, one of four 2100 kilowatt generator units.